Studies show that waking up early is directly correlated with a successful day. According to Forbes.com early risers are more proactive, anticipate problems, are better planners, and are more optimistic! Now those are some qualities I would like to take advantage of. My journey as an early riser began a few months ago when I decided to work from home. I didn’t want my business to impact the quality time I was spending with my children, so I created a routine that allowed me to accomplish all the necessary tasks before they woke up every morning. And what I discovered in the process was life changing! On the days that I woke up early I was more patient, slow to anger, had MORE energy, and felt so much happier overall. Creating a morning routine was critical in the process of learning to wake up earlier. After reading The Miracle Morning by Hal Elrod, I adopted a few of his S.A.V.E.R.S. to incorporate into my morning ritual. Each morning I take the opportunity to go for a quick jog. (Disclaimer: I hate to run!) I’ve discovered that I actually love to be outside before the sun comes up and the world is still asleep so I just happen to run/jog/walk or whatever you want to call it at the same time. Sometimes in silence, sometimes with a good audiobook, and sometimes I turn up whatever music I’m in the mood for! The point is to find a way to silence your thoughts and enjoy the fresh air (the peace and quiet) before the chaos of the day begins. 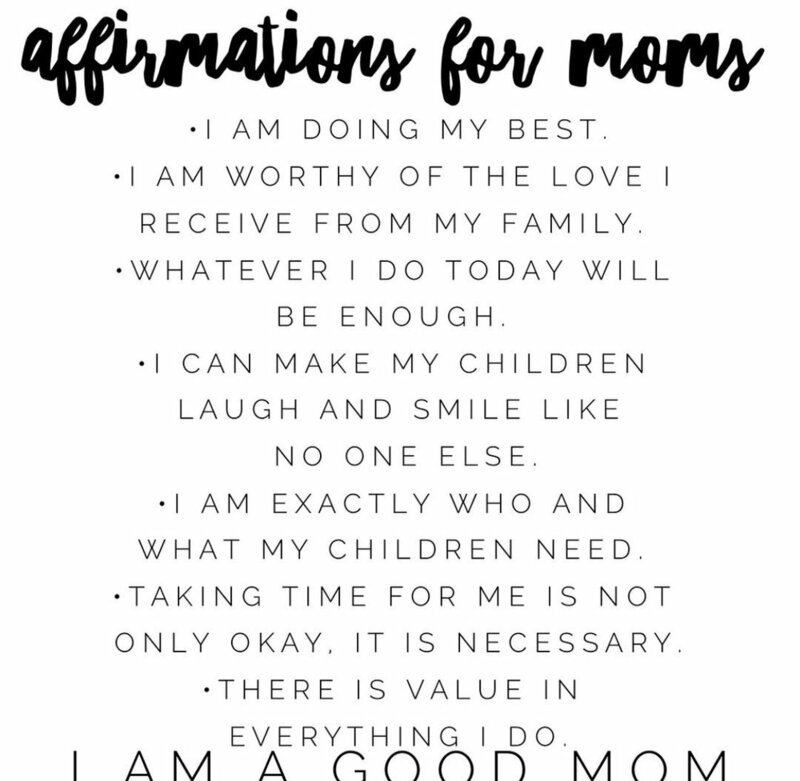 Affirmations have such a positive impact on our energy. By creating a pattern of uplifting and encouraging thoughts, we have a natural tendency to believe what we are saying. If you have self doubt or worry, make a list of affirmations to repeat every morning and before long, you will notice a difference in how you think and act! As soon as you wake up, drink a large glass of ice water. It will help awaken your senses and also jump start your metabolism! Fuel your body with whole foods and always start your day out with a good breakfast. It doesn’t have to be complicated… Try making overnight oats or have some hard boiled eggs and fruit ready to go so you don’t have to overthink what you’re going to eat first thing in the morning. I’ve always loved to read, but learning to incorporate at least 30 minutes of personal development was something that totally changed my day. Instead of diving into fiction where I could lose myself for hours (not always a good thing!) I reach for a self improvement book and take notes as I strive to implement the practices I learn from each author. Not only do I get a daily reminder of habits I’m striving to develop, but reading establishes a pattern of higher education which we should all have a goal of attaining! Exercise!! I mentioned going on a quick walk earlier which is a great way to start. But I’ve found that incorporating weights and high intensity interval training not only helps boost my mood, but has also helped me lose and keep off the baby weight I had gained with 3 pregnancies. I ENJOY working out from home and look forward to pressing play every morning! Change doesn’t just happen. You have to challenge yourself and push past your comfort zone to really see what you are capable of. And creating habits like waking up early might begin as a struggle, but someday you will see how far you’ve come. And that’s what life is all about- making progress!